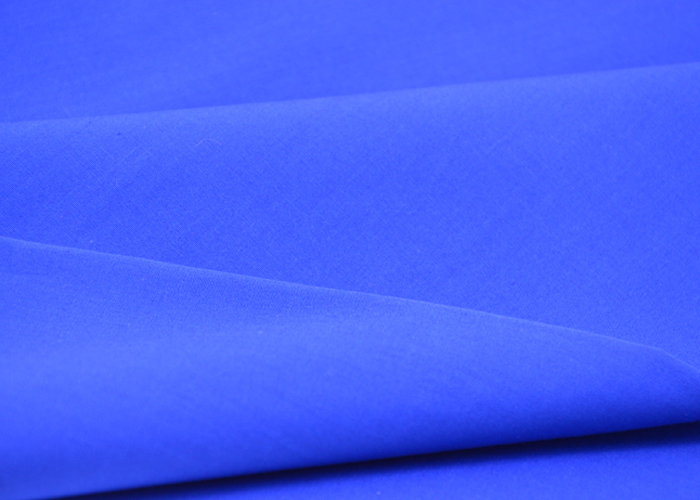 This fabric is one of our most common fabric, the customer has a great demand for this fabric, our factory will mass produce it every month. 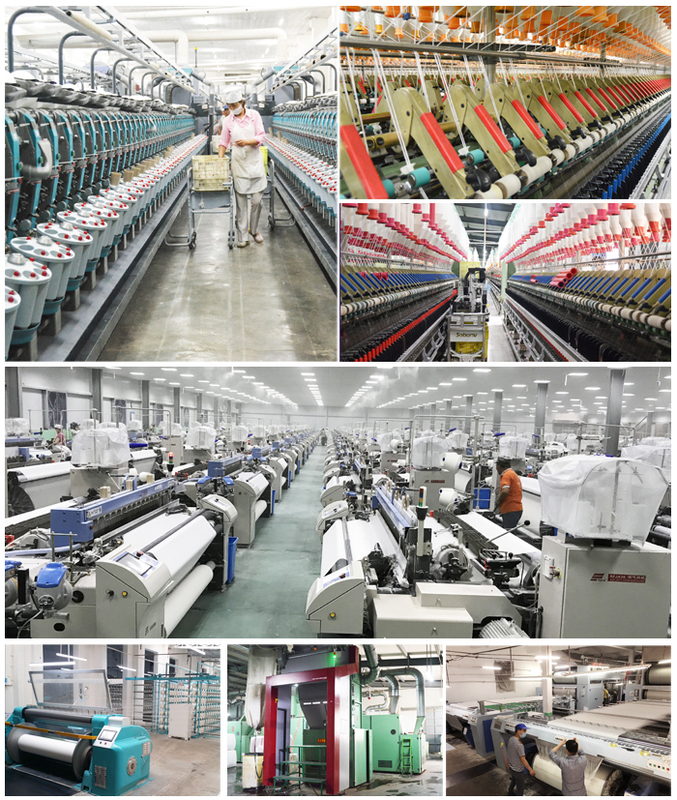 The fabric is usually for sheets, garment pockets, some shirts, low prices and good quality is the reason our customers choose our products. 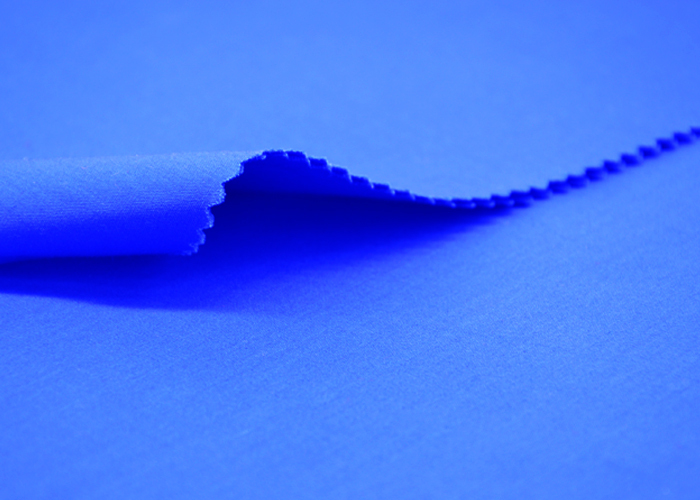 Looking for ideal T/C 80/20 Dyed Plain Fabric Manufacturer & supplier ? We have a wide selection at great prices to help you get creative. 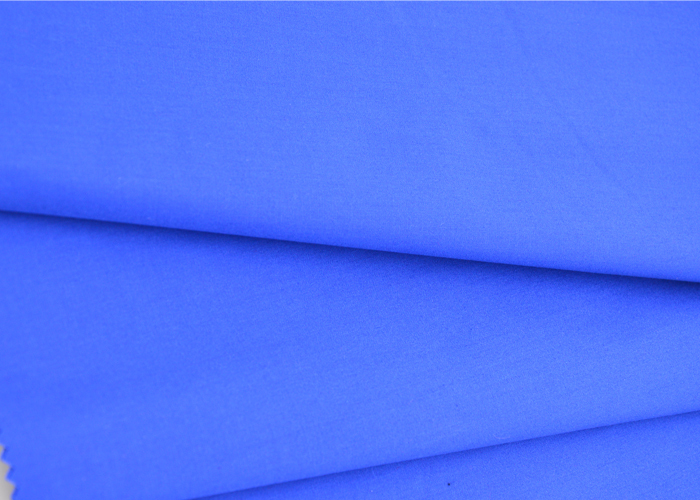 All the T/C 80/20 Blue Fabric are quality guaranteed. 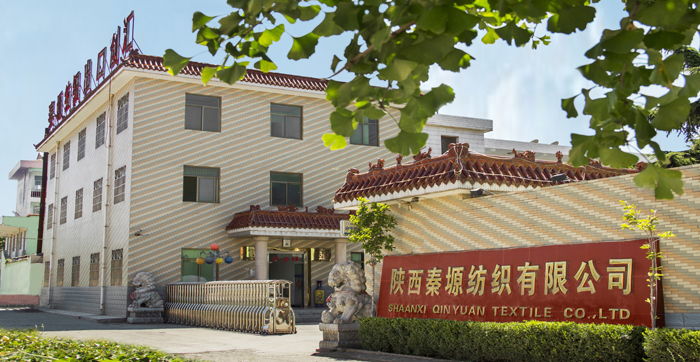 We are China Origin Factory of TC Dyed Shirt Fabric. If you have any question, please feel free to contact us.